Hiltons, VA -- Clinch Mountain Music Fest is gearing up for its 12th annual celebration of mountain music in Scott County, Virginia, on Friday, June 16 & Saturday, June 17, 2017. The goal of Clinch Mountain Music Fest is to preserve and perpetuate the heritage of the Appalachian region through its' music. Admission to the festival's shows at the Fold is $10 for each concert, $2 for children 6-11, and under 6 free. Doors at the Carter Fold open at 6 p.m., and the shows kick off at 7:30 p.m.
Clinch Mountain Music Fest is gearing up for its 10th annual celebration of mountain music in Scott County, Virginia, on Saturday, June 20th, 2015. Festivities this year will begin in Gate City, Virginia, and end at the Carter Family Fold in Hiltons. All crafts and outside vendors will be set up in Gate City. 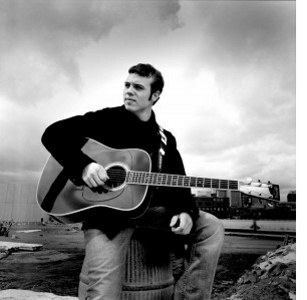 Gate City’s festivities will close by 5:30 to allow everyone time to get to the closing concert at the Fold. The goal of Clinch Mountain Music Fest is to preserve and perpetuate the heritage of the Appalachian region through its’ music. Hiltons, VA -- Clinch Mountain Music Fest is gearing up for its ninth-annual celebration of mountain music in Scott County, Virginia, on Saturday, May 3, 2014. Like last year’s festival, it will be held at the Carter Family Fold in Hiltons. The goal of Clinch Mountain Music Fest is to preserve and perpetuate the heritage of the Appalachian region through its’ music. This year’s festival is once again dedicated to Jay Dixon who chaired the festival for five years and passed away in January of 2012. 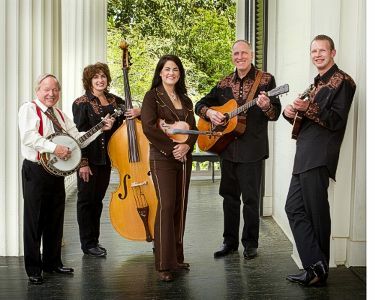 The festival features special talent and relies heavily on old time mountain music. 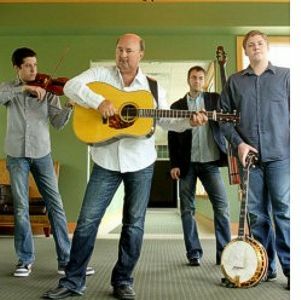 Featured artists are the Whitetop Mountain Band, Mountain Park Old Time Band, Nick McMillian and Backstep, and the Dry Hill Draggers. All of these groups are well known to Fold audiences. Expect a day of traditional Appalachian style music and fun! 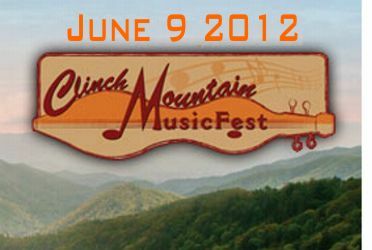 Clinch Mountain MusicFest is gearing up for its seventh annual celebration of bluegrass and mountain music in Scott County, Virginia, on Saturday, June 9, 2012. This year’s festival will be held at the Carter Family Fold in Hiltons. The goal of Clinch Mountain MusicFest is to preserve and perpetuate the heritage of the Appalachian region through its music and to provide scholarships for young musicians at regional colleges and universities that teach heritage music.